7.4 / 10 by 3307 users Rate Now! 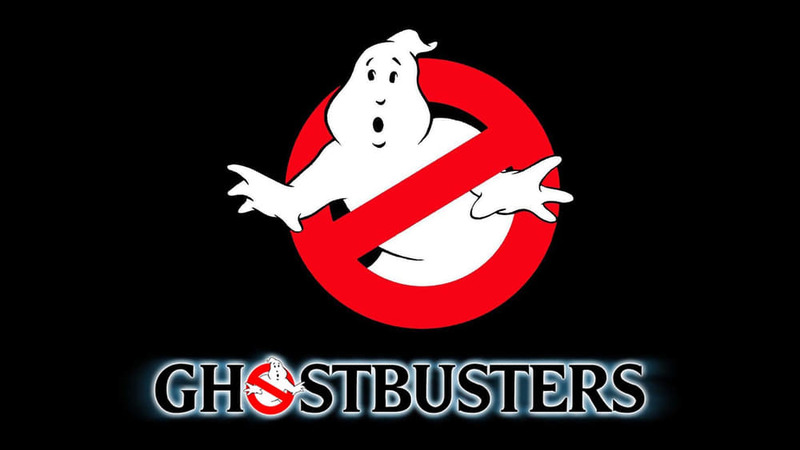 : After losing their academic posts at a prestigious university, a team of parapsychologists goes into business as proton-pack-toting "ghostbusters" who exterminate ghouls, hobgoblins and supernatural pests of all stripes. An ad campaign pays off when a knockout cellist hires the squad to purge her swanky digs of demons that appear to be living in her refrigerator.